PART RANGE. PART RESORT. ALL BUSINESS. 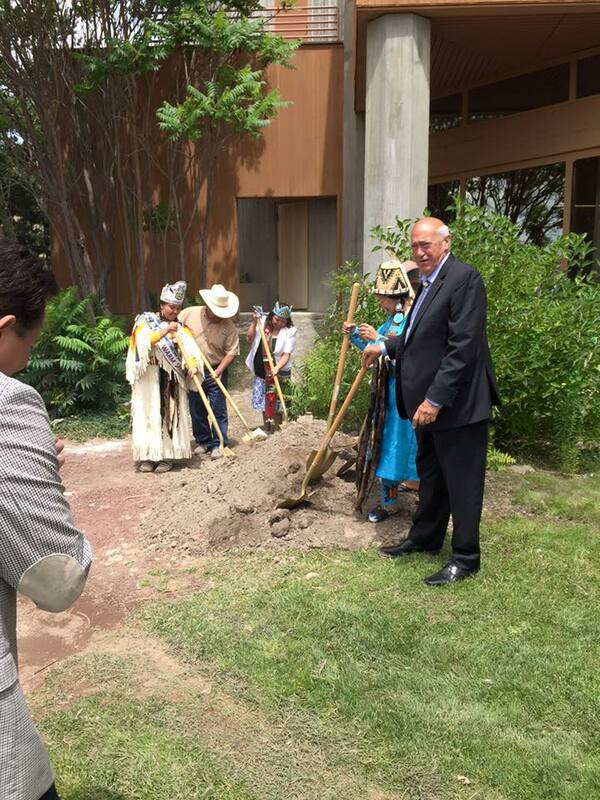 The remodel for the UAS training center has begun at Kah-nee-ta Resort. 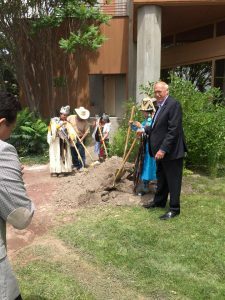 The groundbreaking took place on July 7, 2016 at 12:00 p.m. with many interested tribal members, Tribal Council, and the Warm Springs Ventures Board Chair.